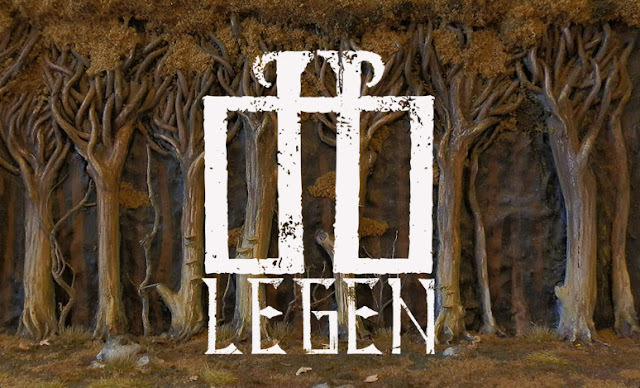 Legen will be my main project for 2018. It will follow the same format as last year's Tor Megiddo: an international collaboration of like-minded hobbyists; first building warbands, monsters and scenery, inventing backstories and finally meeting for a game. This time I, with my colleagues from UMS "Agram", will be the host, and the event will take place here, in Zagreb. I have some very talented and creative people on board, and I'm really looking forward to seeing what they come up with during the coming months. The setting for the project is the Mortal Realms of Age of Sigmar, or more precisely the isolated group of islands in my little corner of Realm of Shadows (same setting that contains my Cult of Vvolos and Ligia’s Flesh-eater court). There, people live in numerous micro-countries - many of them just a fortified town surrounded with villages that feed it. The rest is forests and hills and bogs, with monsters and barbaric, wild peoples roaming about. Legen was a stone castle of sublime proportions, built by gargants long, long ago. In ancient times, from there they ruled Erebos. There is a huge ruin on a mountain in the north of the island, crumbling and abandoned for centuries. They say this is what was once Legen, but due to inaccessibility and roosting griffins nobody bothers to venture there. The ancient giants were gradually pushed further and further north-west by the little-folk, and ultimately defeated, broken and scattered. The greatest of gargants, and their ruler at the time, was Legen-King. In a spectacular and bloody battle, the king was slain by heroes of old, and his body cut up into pieces. The body parts were then buried separately all over the islands. This was done to forever prevent the king’s return, because it was rumoured he had magical regenerative powers. Although people enjoy telling it, that story is generally not taken seriously, and is believed mostly by children and fools. There are gargants on the islands to this day. They are roaming monstrosities of slow mind and great appetite, but they normally roam alone. 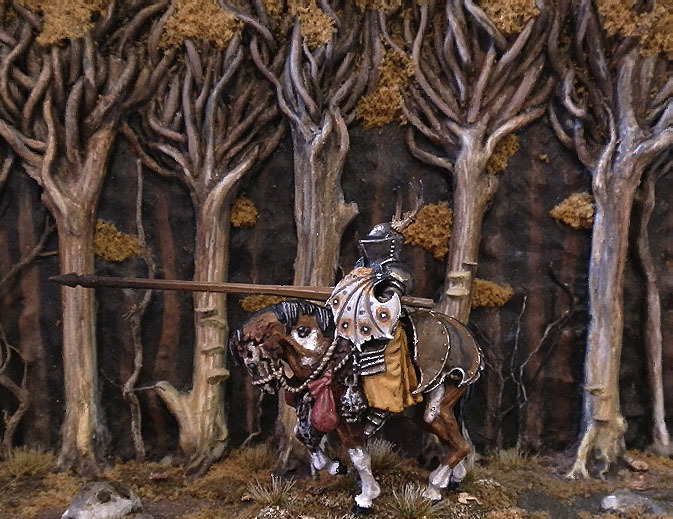 A single gargant is able to do plenty of damage to peasants, but can be taken down by a well armed and trained party of soldiers. A herd of giants in the kingdom (fortunately a rare occurrence) is a threat that cannot be ignored by any sensible ruler. Our skirmish will take place in the unfortunate village of Dol, where the pillaging gargants are finally met by knights coming from all across the isles. Will the giants be stopped or will they continue on their path of destruction? We will find out this summer.  The Legen project will take most of my hobby time for the first half of the year, since, along with my own warband and some giants, I need to build the table and scenery for the game. I will document all my progress here, and the other contributors will use their own media, I expect. This also might be a good time to say this: if you're using Instagram, you can now find me there as well: @a_polanscak. Let us take a look at my first mini for the project: Sir Pelial of Turm, death knight of Vvolos. Sir Pelial is a lone wandering knight, traversing the isles in search of glory and gold, and hoping Vvolos is watching. When news of gargant invasion in the north reached the knight, he recognised it as a great opportunity to prove his worth. Pelial set off northward to meet the gargants. The model uses a Lord of Nurgle decayed horse, with barding from a Death Knight's steed. The upper body is from an Empire knight. The shield is also from the Death Knights box. Sir Pelial was painted in the same colour scheme as the rest of the Cult of Vvolos faction. Yellow robe shows his higher status within the cult. As he progresses towards his goal, Pelial's journey will not be uneventful. It is his fate to encounter dangers and acquire companions along the way, so stay tuned for that. I love it! A more than worthy heir to Tor Megiddo. Let Erebos shake and the dead will dance. Perfect work lady! lOVLY dark climate! Fantastic work....you are an inspiration. I love the consistency of your conversions. High quality with a specific and lovely/creepy tone of their own. Who else will take part of it? 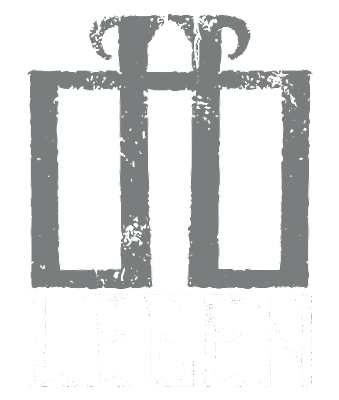 Can you recommend us some more blogs which will follow the Legen campaign? I'll feature pictures or links when someone finishes something, so you won't miss it. And most of us are members od The Dark Age of Sigmar group on facebook, so if you're on fb you can keep your eye on that. Wow, that knight is incredible. It's fun how this so called aos keeps using the miniatures of the original Warhammer.